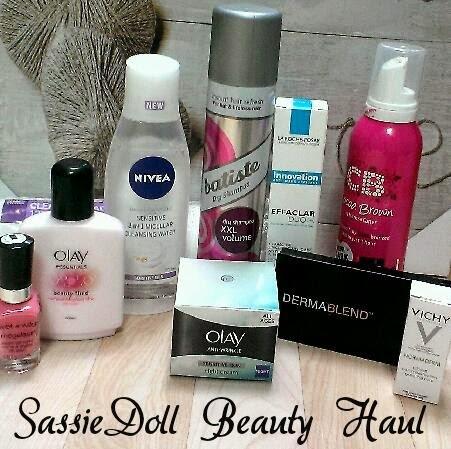 This is my first time doing a shopping haul post and I have decided to do it on some beauty/skincare products I purchased last week. So I hope you enjoy, and all of the products featured can be purchase in either Boots or McCabes pharmacies throughout Ireland. This compact foundation is by VICHY. I wanted to try a light weight foundation for the summer that contains SPF and also the compact is handy to have for topping up throughout the day. This product contains SPF 30 and is light coverage but can be built up quite easily if you prefer a heavier coverage. It comes in about 6 different shades, I have 'Gold' and it is only €24.50 in McCabes pharmacy. I think this is one of my favorite recent purchases. I am not a lover of cream cleansers as I feel they stay on my skin and make it quite oily and clogged so I usually use a face wash or when I'm lazy I just use a make-up wipe so I decided I need to find a nice light cleanser to use morning and night instead of face-wipes. 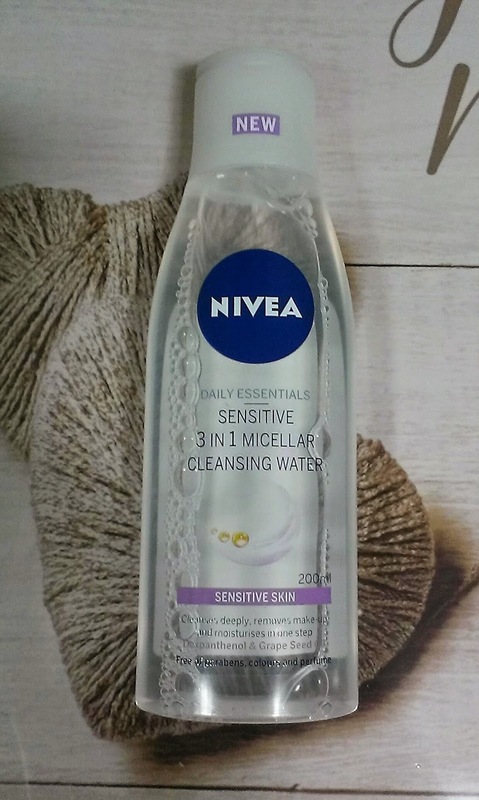 I spotted this NIVEA water cleanser in Boots and picked it up immediately, it was less than €5 and is for sensitive skin. It cleanses, removes make-up and moisturizes. I tried it the second I got home and I love it!!! It felt so light on my skin and it feels so refreshing. 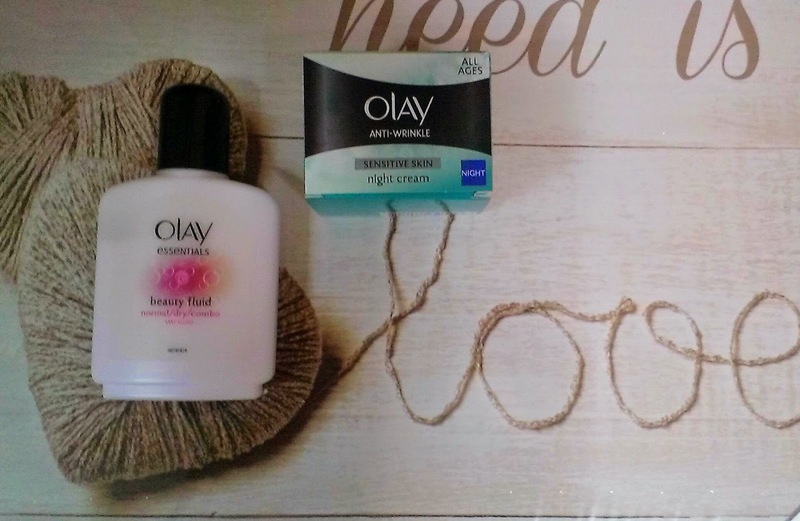 So since reaching my mid-twenties I have started to freak out about my skin aging so I decided to try some OLAY products as their main focus is anti-aging. The product on the left is a daytime beauty balm which I have been using in the mornings after cleansing and before applying my make-up. It is nice and light and not oily at all which a lot of moisturizers can be, so I am really liking this so far. 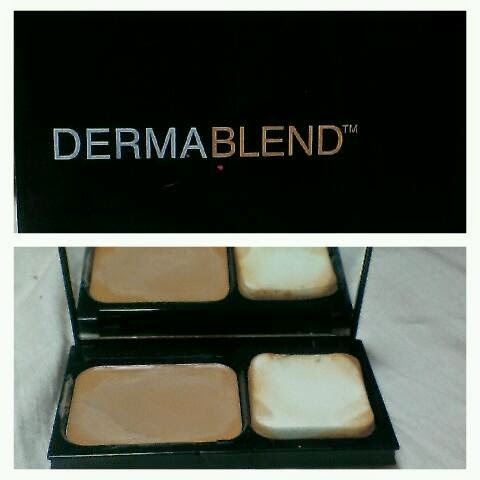 It is also a really nice, smooth base for make-up. 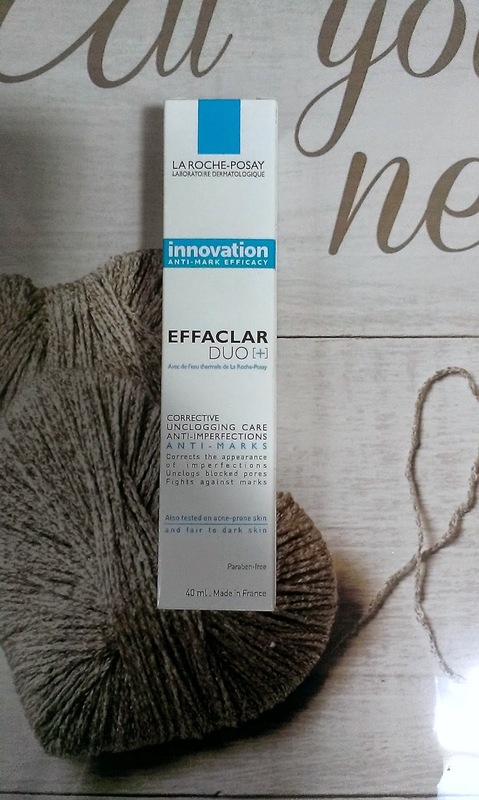 This product is by LA ROCHE-POSAY. It is a corrective, anti-imperfections cream. It is said to reduce the appearance of clogged pores and red marks/imperfections within the first 24hours. I used it for the first time last night and I have to say my skin did look quite fresh this morning. I will probably use this product once a day over the next few weeks and see how it goes. 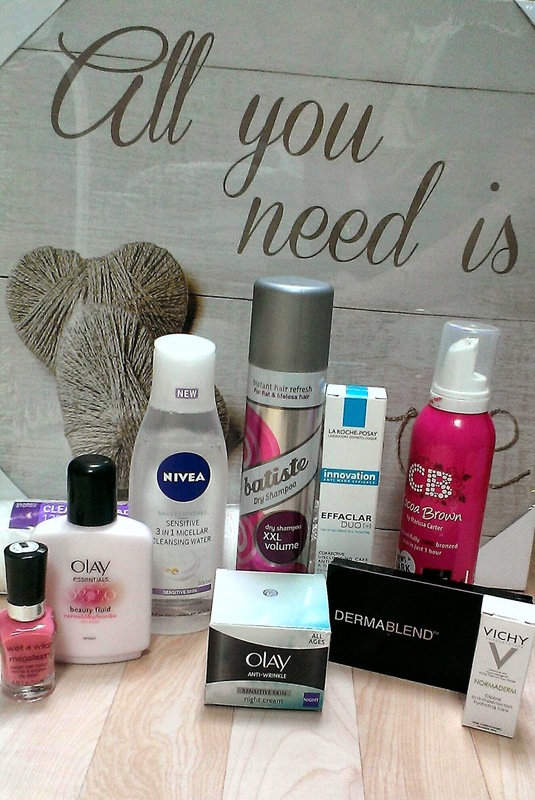 This was €20 in Boots. I can rarely go into a beauty store and not buy at-least one nail varnish. 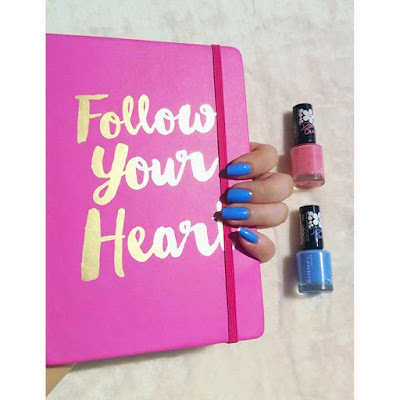 This polish is a barbie pink shade called 'Candy-Licious and it was only €2.99 by 'Wet'n'Wild' available in selected pharmacies and Dunnes Stores. 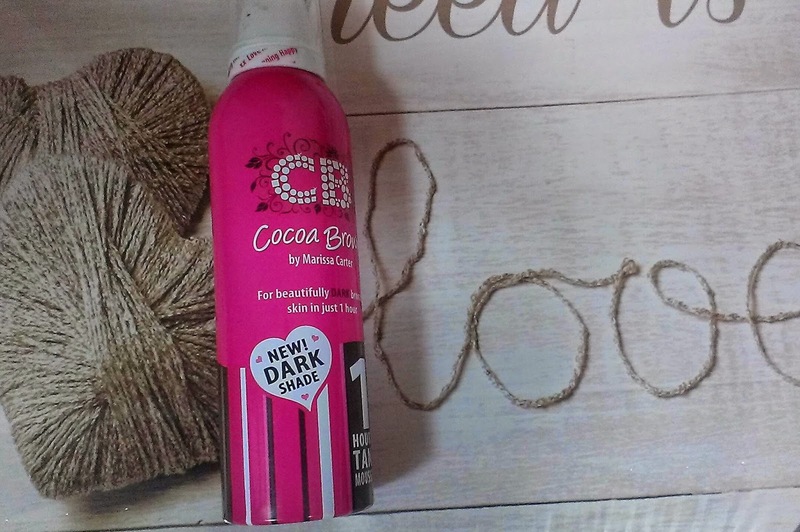 My last item on the list is the new 'DARK' 1 hour tan by Cocoa Brown. I have been a fan of Cocoa Brown tan for a while now and thought I'd try out the darker one for the summer months and I love it. It gives a gorgeous darker tan that is still natural looking and is the same price as the lighter shade at €7.99 in Penneys and Boots.